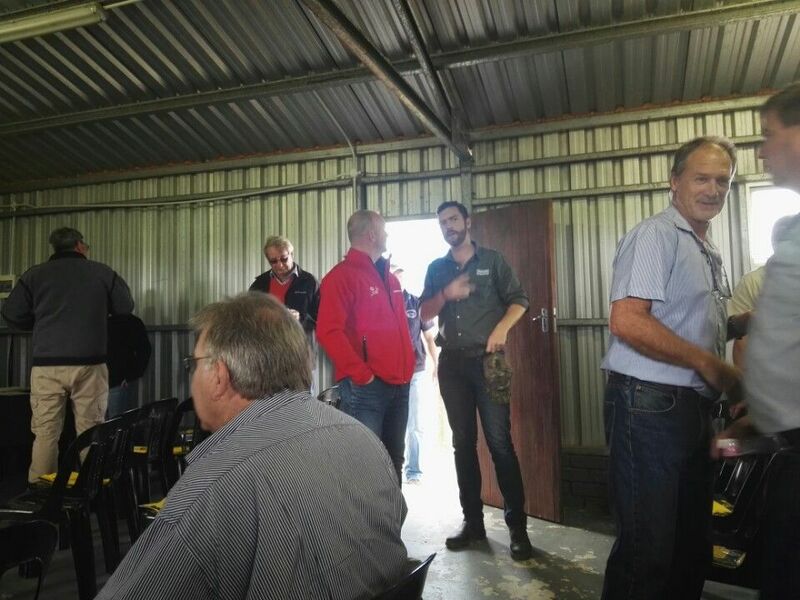 It was an honor to attend the Agri Tsitsikamma East farmers day which was held at Rheebokrant Farm on Tuesday the 12th of September. Most talks of the day were focused on soil water and nutrient dynamics with emphasis on building soil carbon. 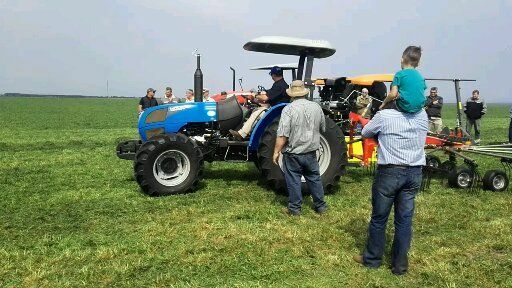 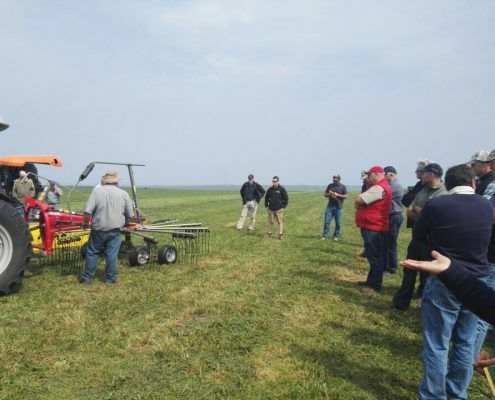 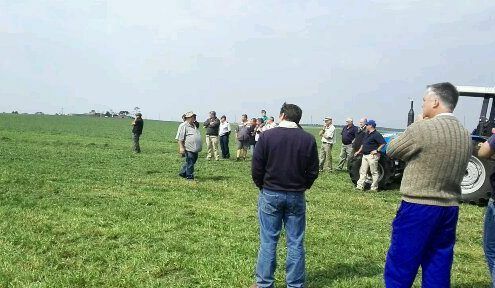 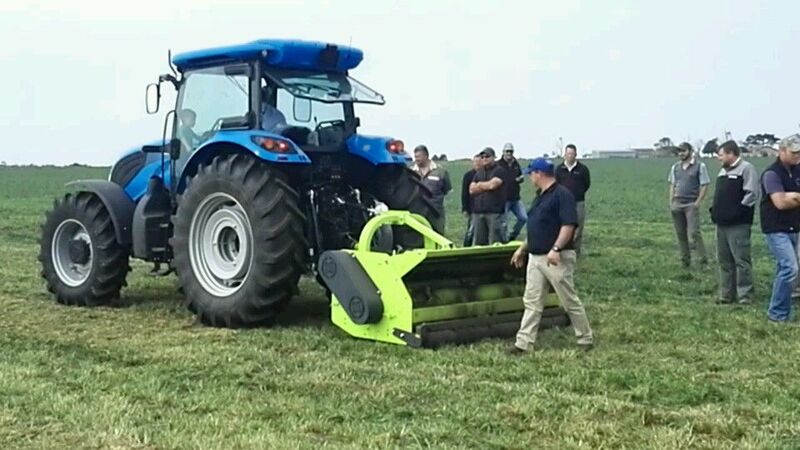 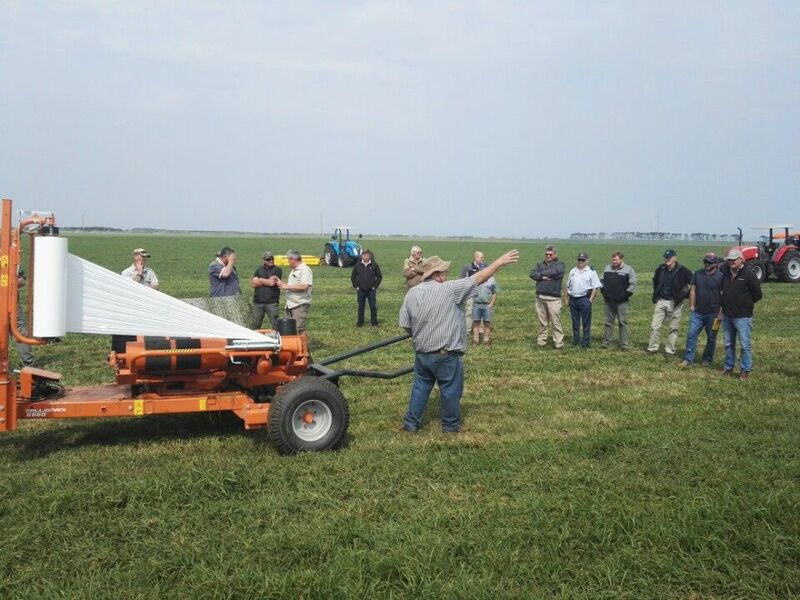 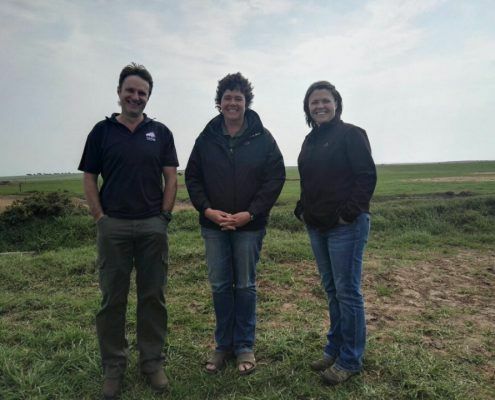 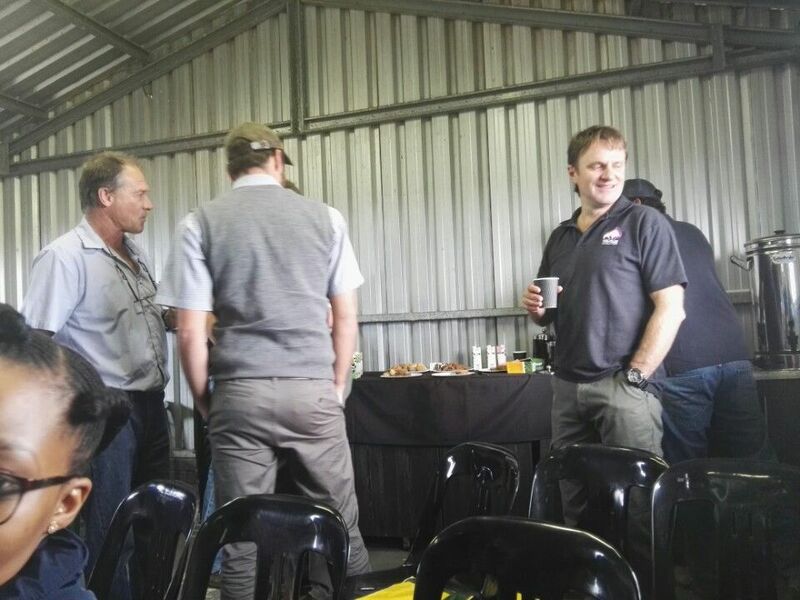 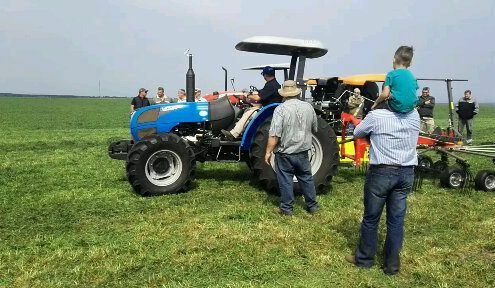 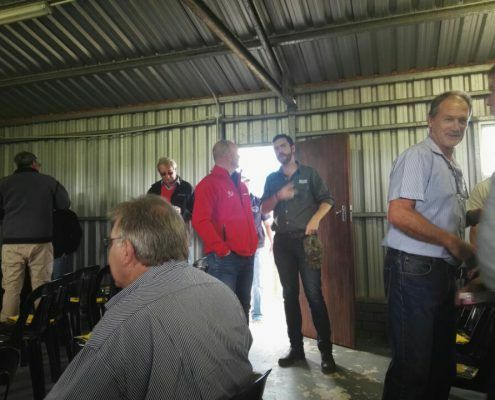 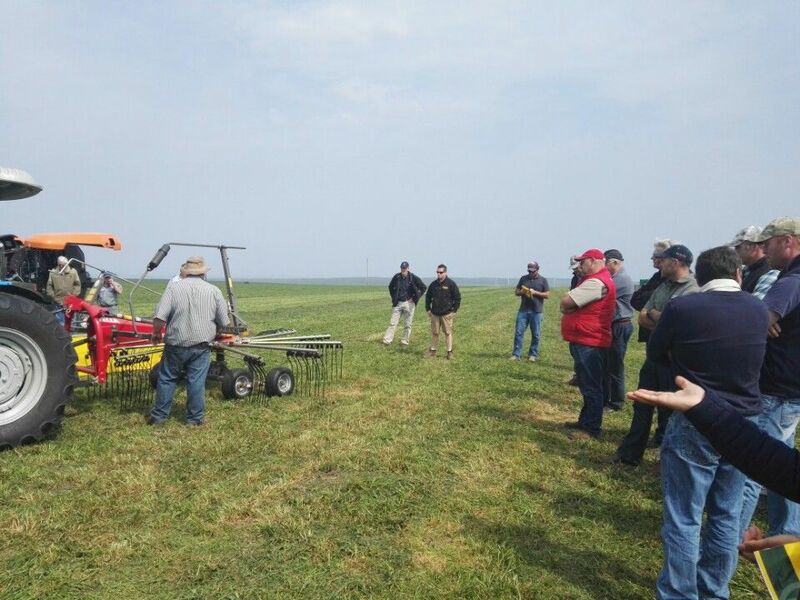 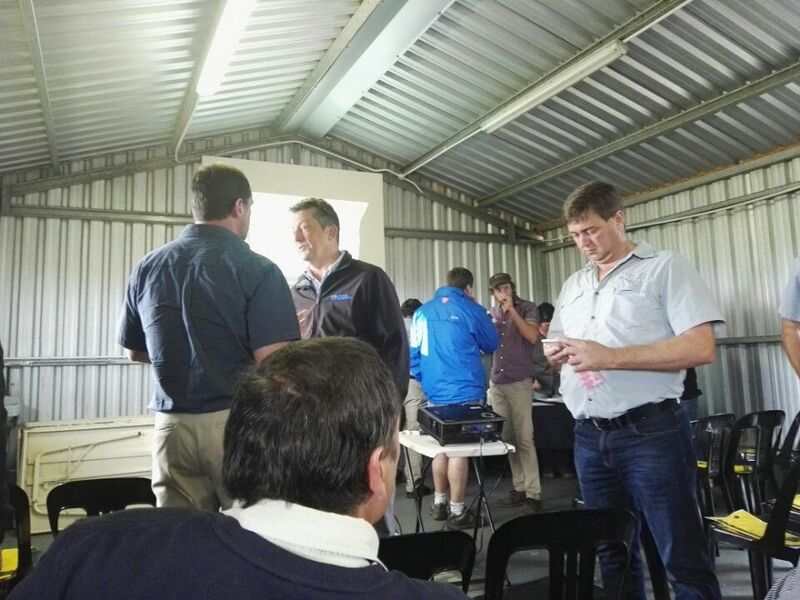 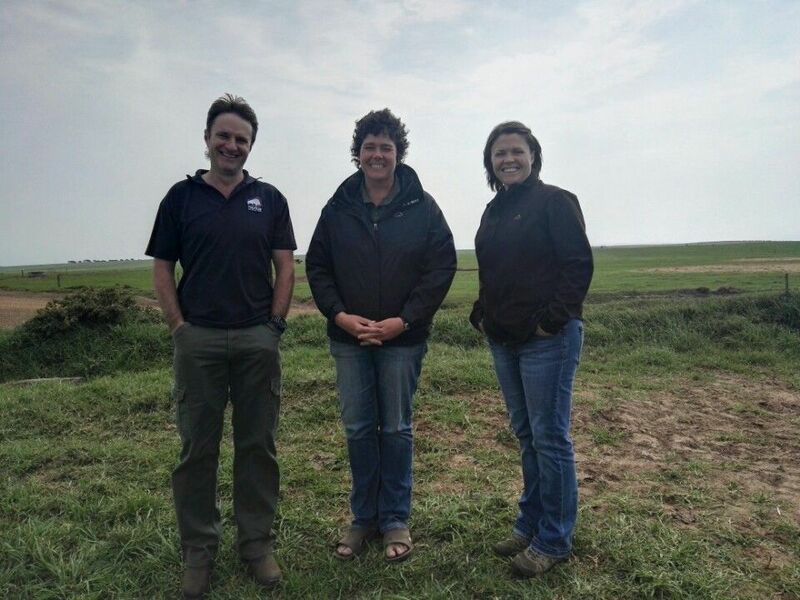 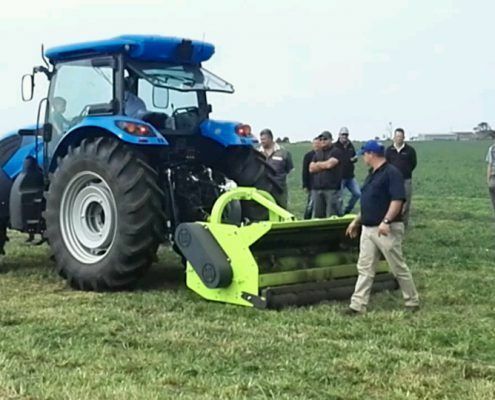 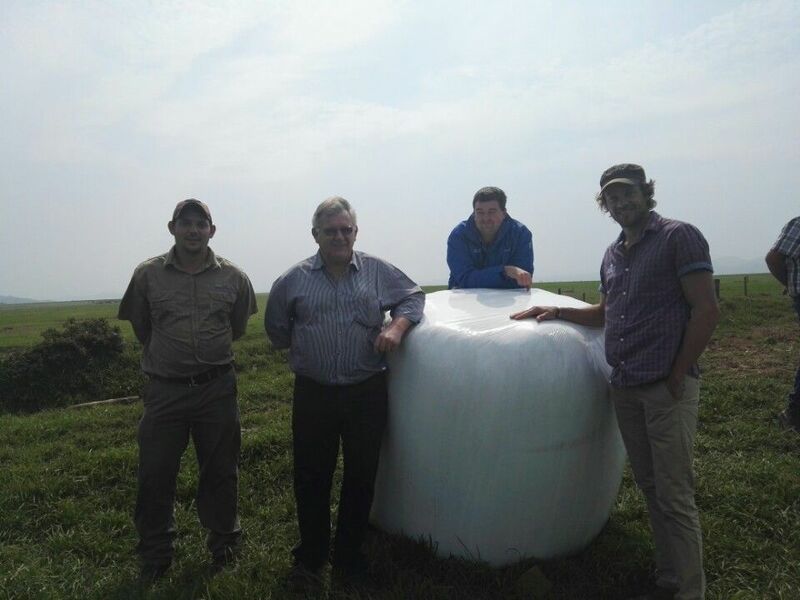 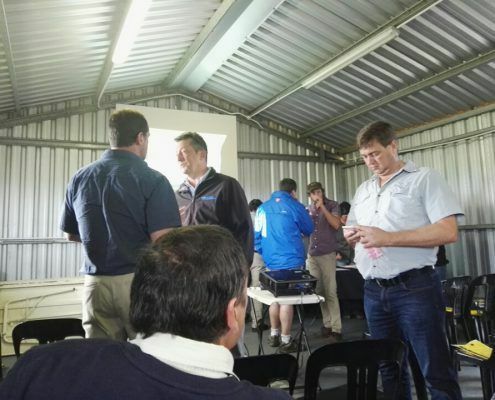 Notable talks were by agronomist Peter King and Fanie Yssel. 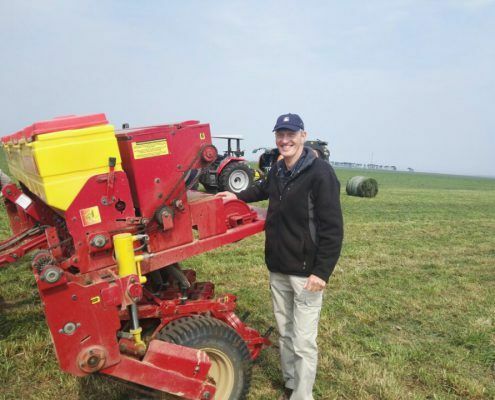 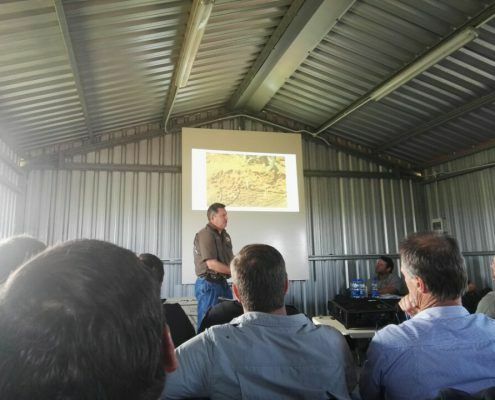 Peter spoke about the practical application of micro nutrients to dairy pastures. 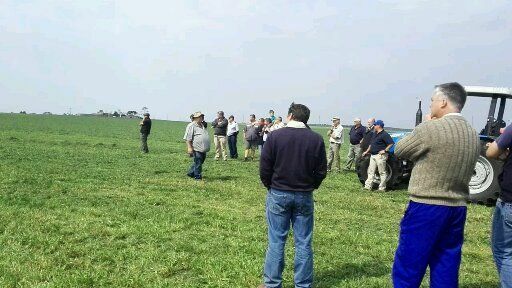 He noted the lack of consensus within the research community about the suitable norms for micronutrient application rates in dairy pastures. 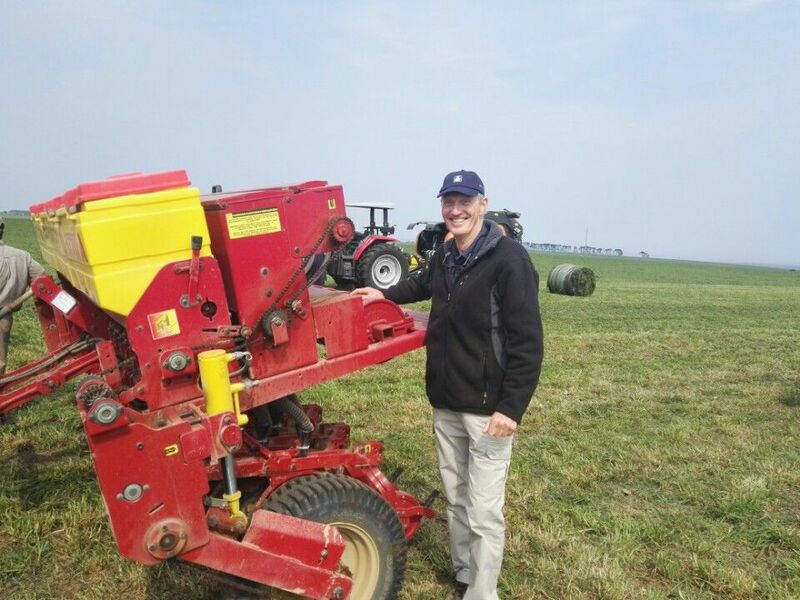 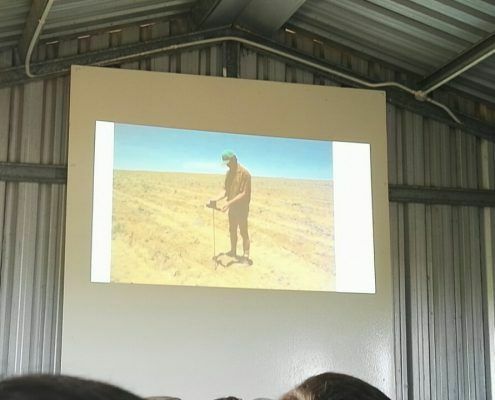 Another interesting talk was by Fanie Yssel from Small Karoo Seed Marketing who spoke about soil and water management of the maize crop. 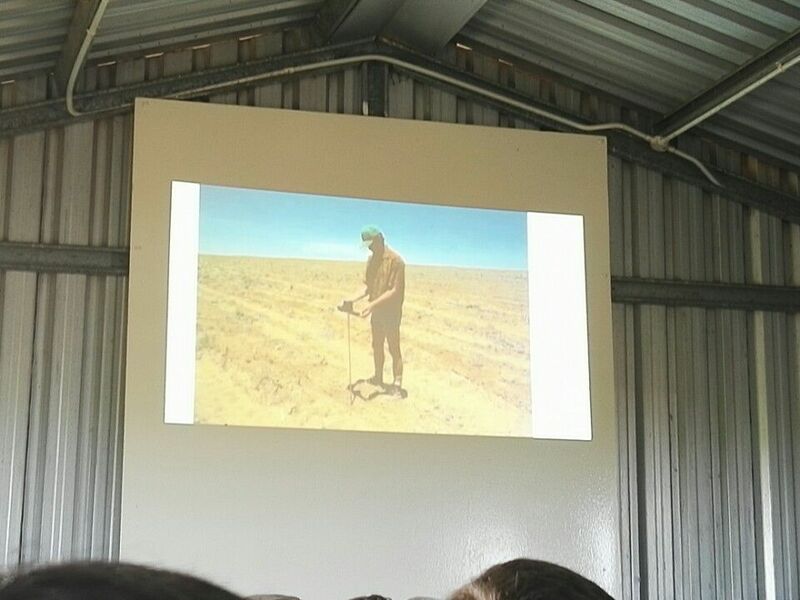 An important takeaway point from his talk was the emphasis on always keeping the soil covered. He mentioned that when the soil is bare, it loses water and carbon, both which are crucial for crop growth. 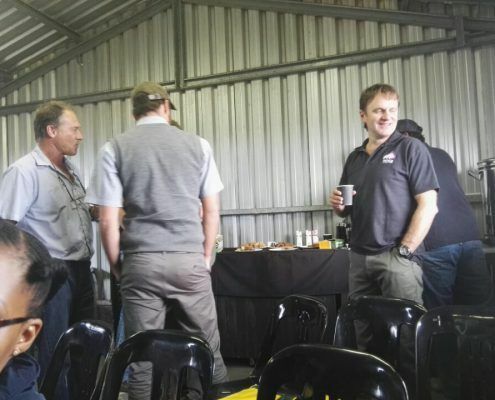 Check out the images below to see how the day progressed.